Traveling with a four-legged companion can be a challenge when deciding where to lie down the dog bed for the night. 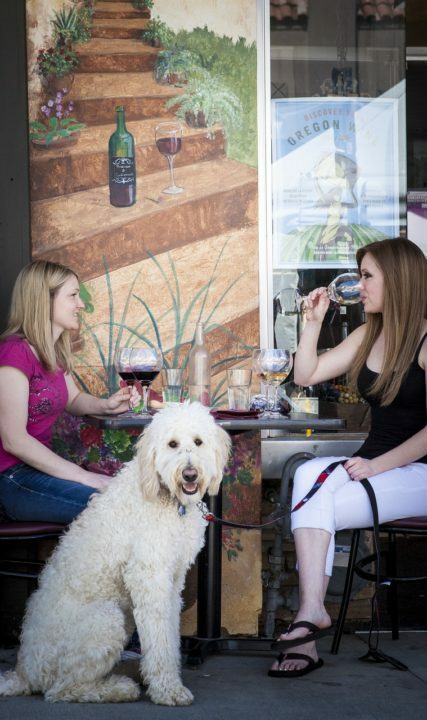 Yet options abound throughout the Tualatin Valley—35 locations, to be exact—that are designated as allowing pets. With our proximity to Portland, we have our own top dogs when it comes to allowing and welcoming pets. 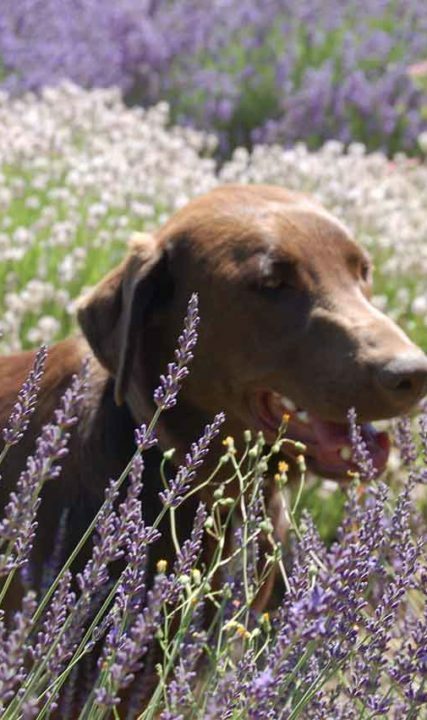 Here in the Tualatin Valley, Tigard is unofficially our most pet friendly, as it’s home to nine hotels allowing pets. This is followed by Beaverton with eight pet friendly hotels, and Hillsboro with six. 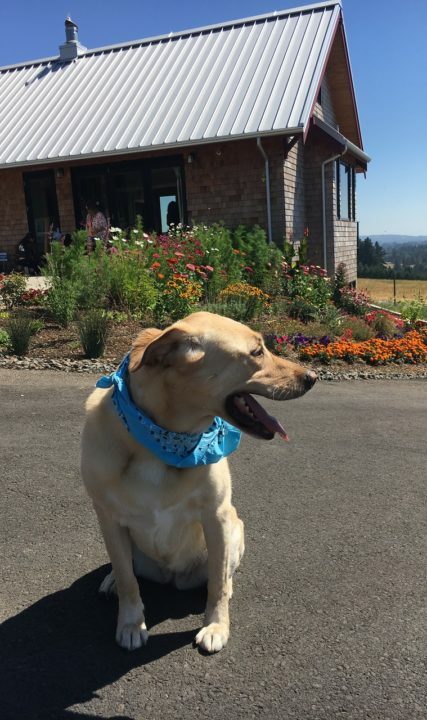 The other cities with a few pet friendly hotels are Wilsonville, Forest Grove and Tualatin. Overall, the Pacific Northwest is considered dog friendly. In 2013, the travel booking site Priceline.com compiled the top 10 list of cities most friendly for travelers with pets based on the number of pet-friendly hotels, the number of off-leash dog parks per hundred thousand residents and the city’s walkability, and Portland ranked No. 2. Of our total, 30 are hotels with select rooms specified as pet friendly and four locations are RV parks. In addition, L.L. Stub Stewart State Park offers the trifecta of campsites, an RV area, or their cabin designated as pet friendly. This property is also home to a fenced off-leash dog area. Many designated pet friendly rooms include a pet fee; be sure to inquire with individual hotels.